Here at Annex Cloud we don’t like to waste things. Whether it’s a water bottle, a paper bag, or precious user generated content (UGC), we’re all for reusing and recycling. When you have hundreds of inspiring pictures up in your Visual Commerce galleries or thousands of rave reviews, it seems like a shame to not use them as much as possible. If a customer is willing to take a photo with your product and use your brand’s hashtag, chances are that he or she will be happy to see it spread around. One of the most visible places for that to happen is on social media. 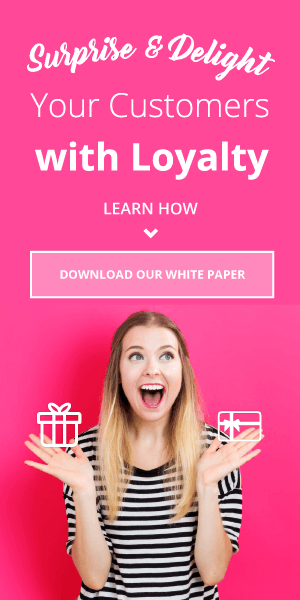 When your brand uses a customer’s Instagram photo as an Instagram or Facebook ad or just shares it on Tumblr or Twitter, the results will be noticeable. For starters, the owner of the photo will be validated, while your audience will appreciate the attention you give to everyday customers. The photo will inspire some shoppers to try your products or to use or wear them in a new way. Part of this effectiveness lies in the fact that user generated photos used for visual marketing still look like, well, user generated photos! 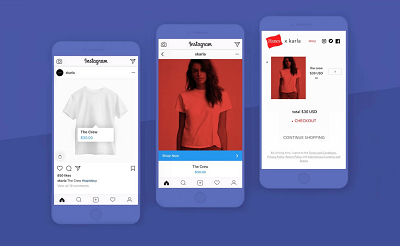 Your Instagram ads will be practically indistinguishable from regular Instagram posts, which makes customers more likely to click. 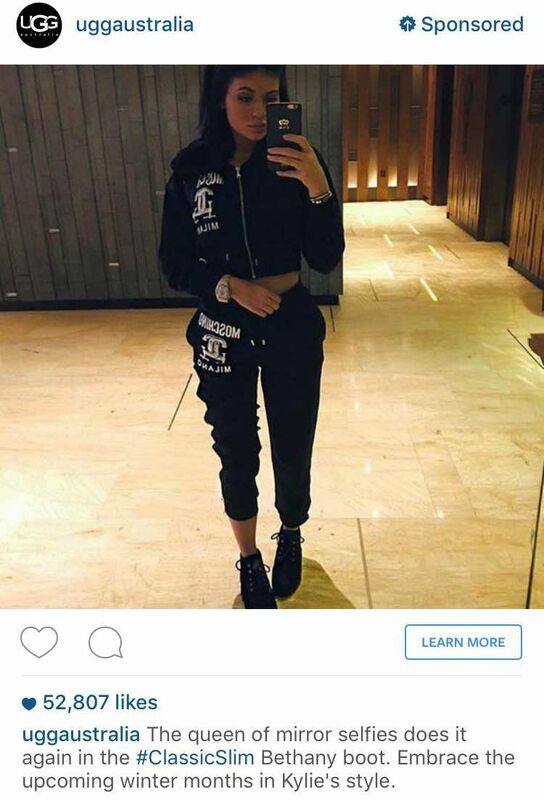 Ugg Australia did a great job of this with their Instagram ad featuring Kylie Jenner, of Kardashian fame. By using a picture of the ultimate selfie queen wearing their shoes, they were able to promote themselves in a legitimate, organic way. Ugg’s ad featuring Kylie Jenner. Print or screen displays in your stores or at events hosted by your company are a fantastic way to reinforce the feeling of community that your brand cultivates. Use them to show off reviews, pictures, or even videos. 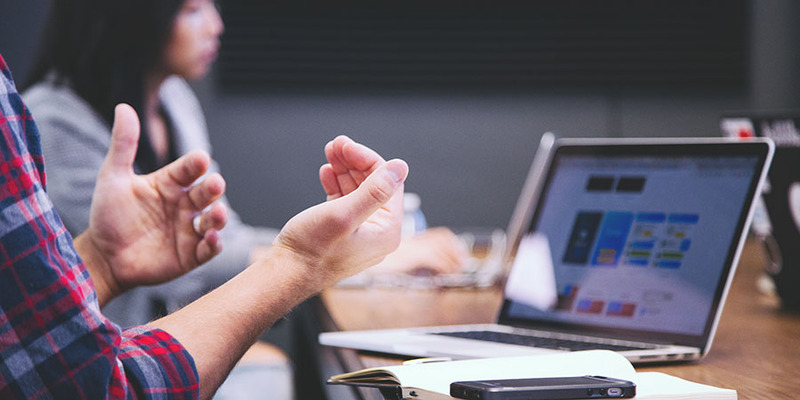 These in-person media illustrate how customers connect to your brand in the offline and online worlds. Forever 21 took this idea to the next level and did a special display “thread screen,” which displayed customer photos rendered in thread. Nine West sets a more classic but much less involved example with their photo displays. An Instagram photo display in a Nine West store. In-store photo booths both prompt the creation of more user photos and their display. In this digital age, many people love the idea of having printed photos to keep and display. At the same time, they’ll undoubtedly take photos of the photos to post on Instagram and Facebook. In-store photo booths create shareable content for you and your customers. Topshop, Forever 21, and Marc Jacobs are just a few brands who’ve taken this approach. 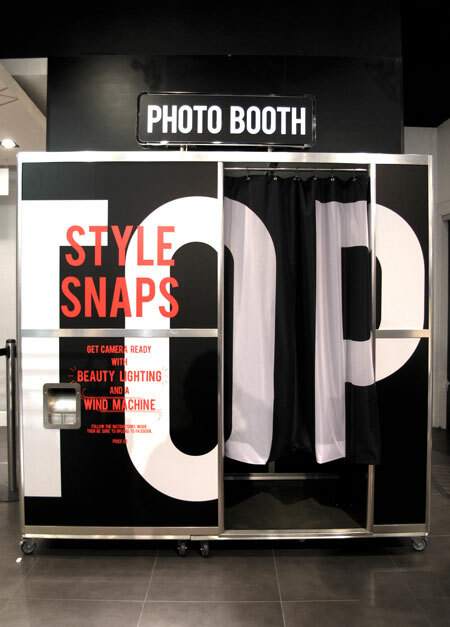 Topshop’s in-store photo booth at their London flagship location. 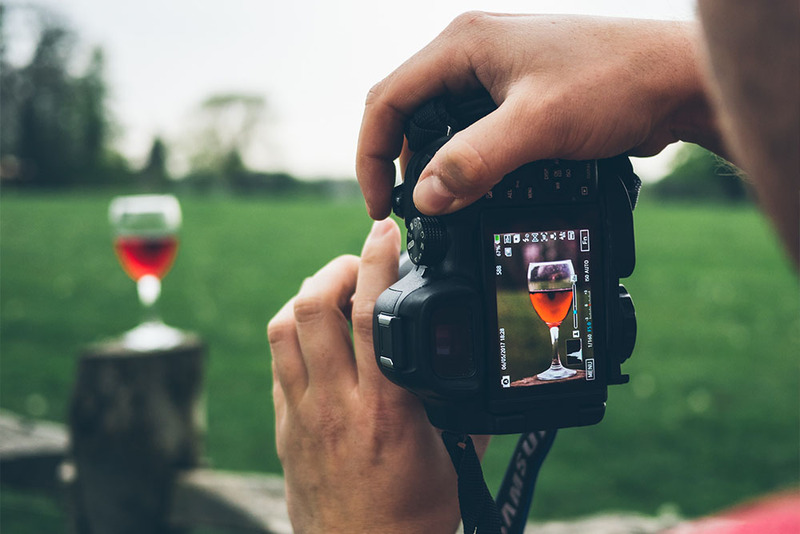 You can go even further in mixing old school and new school by using customer photos (and reviews) in catalogs and print ads and on billboards. 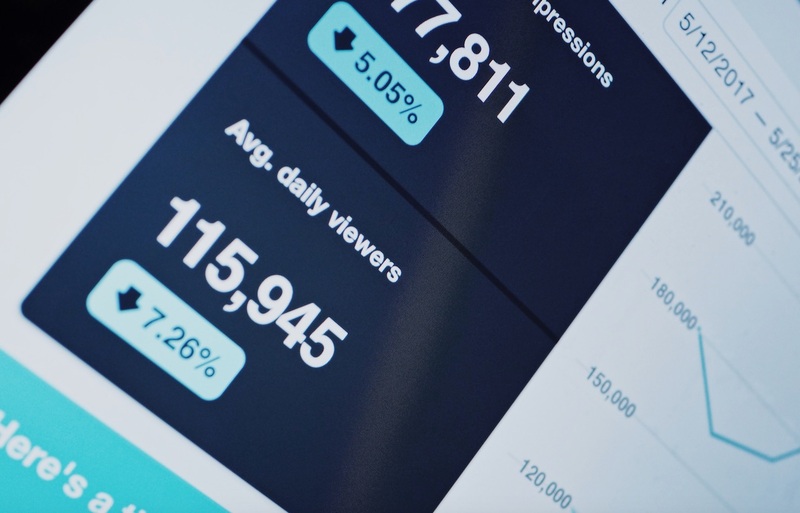 Combining these types of media can have a show-stopping effect, since shoppers aren’t accustomed to seeing Instagram photos in print or on the sides of buildings. 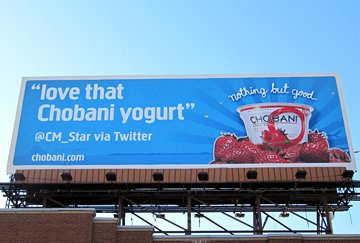 For example, Chobani Yogurt had an eye-catching series of billboards featuring tweets from customers. A Chobani yogurt billboard featuring a tweet from a customer. When you send product-specific emails, include photos, reviews, and other feedback to reinforce your message and inspire shoppers. 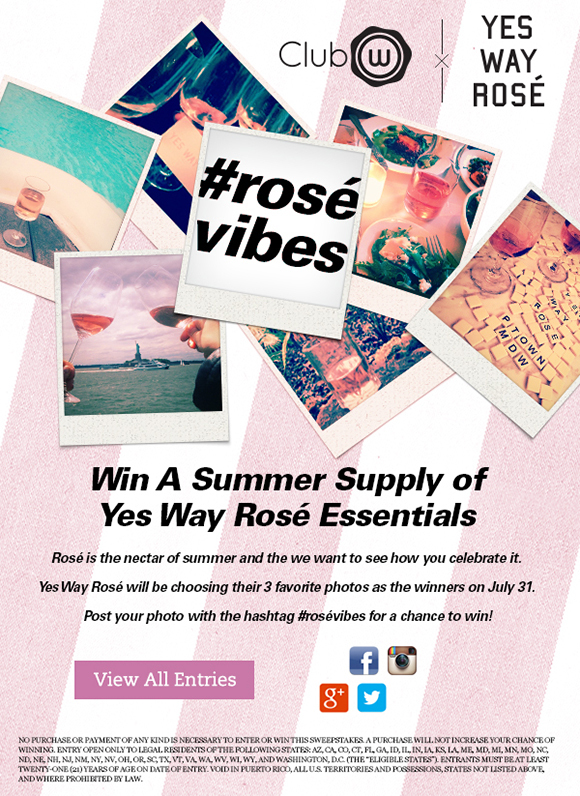 Klaviyo notes that Club W does this well by capitalizing on summer excitement about rosé. Or, take after Bonobos’ example and use customer photos from a brand event in a “thank you” email. An email featuring Instagram photos from Club W customers. While most Visual Commerce solutions don’t involve video, it’s not a technological challenge to change this. You can also incorporate customer videos into Ratings and Reviews or Questions and Answers. These videos make excellent fodder for commercials, whether they run on TV or on the web. Target, for example, asked customers to submit videos of themselves or their kids opening college acceptance letters (or emails…). The campaign was run in conjunction with a corporate responsibility drive to provide more funding for education. Target’s favorite video moments were then made into a pretty touching and authentic commercial. Thanks for including us in your post, the Marc Jacobs photo activations really helped their brand connect to their on site shoppers socially!